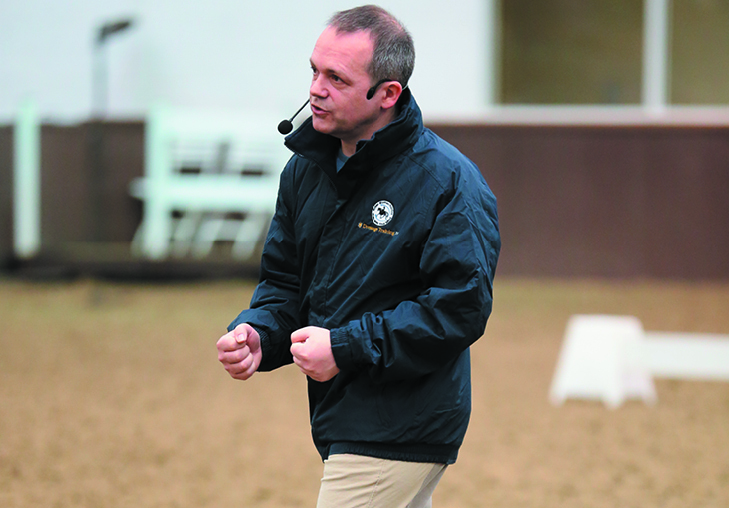 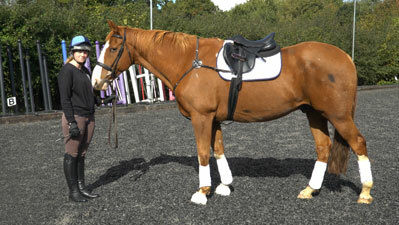 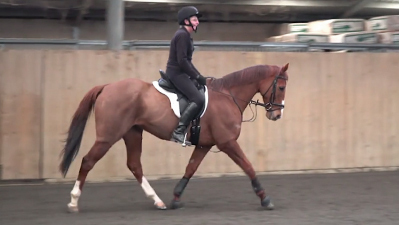 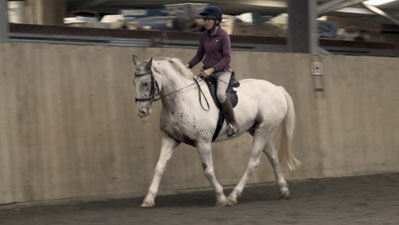 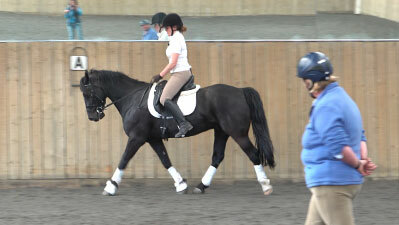 Follow combinations of horse and rider as they are introduced to Ride With Your Mind techniques with Ali Wakelin and Peter Dove. 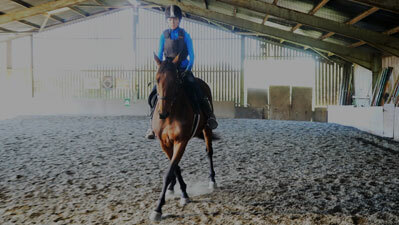 There are many different types of horse, from forward to 'lazy', calm to reactive, with many different sorts of issues to work through. 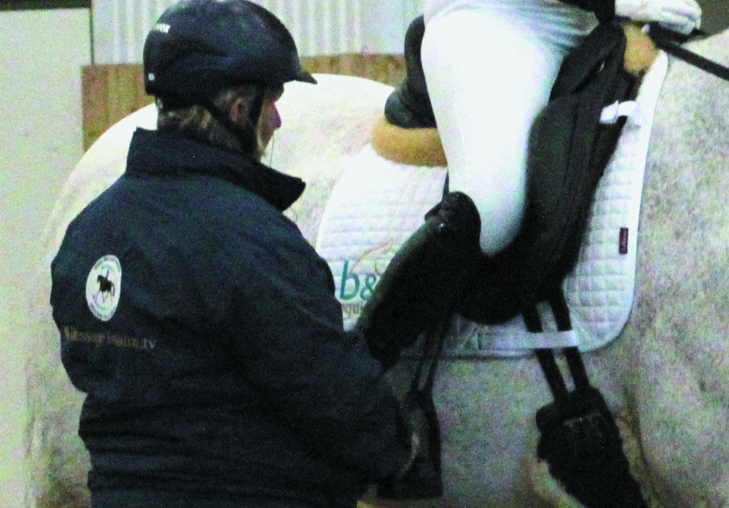 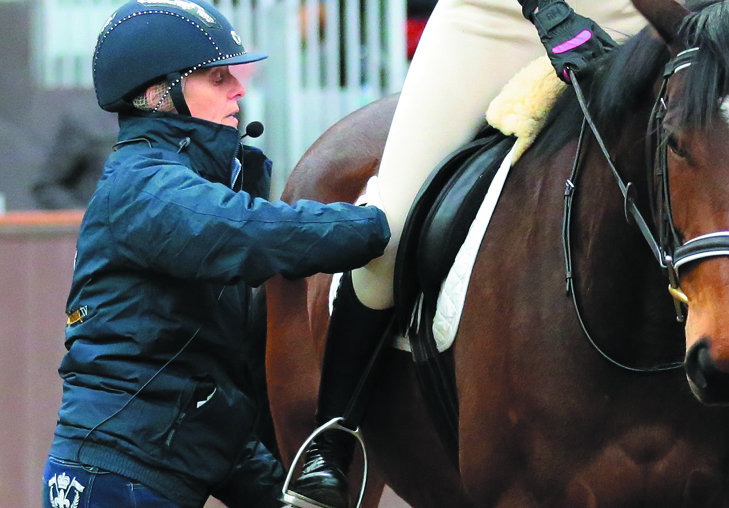 From 'green' combinations to those competing at BD Elementary level in the courses 'From Green to Great', 'Retraining the Horse & Rider' and 'The How of Riding'. 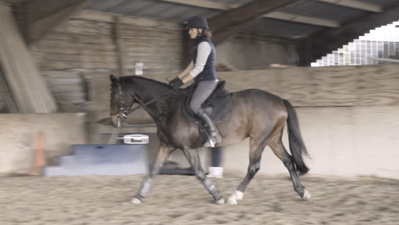 Consistent training methods exclusively from Ride With Your Mind Coaches which give you a complete training system for all levels of rider and horse, from groundwork through to competition.